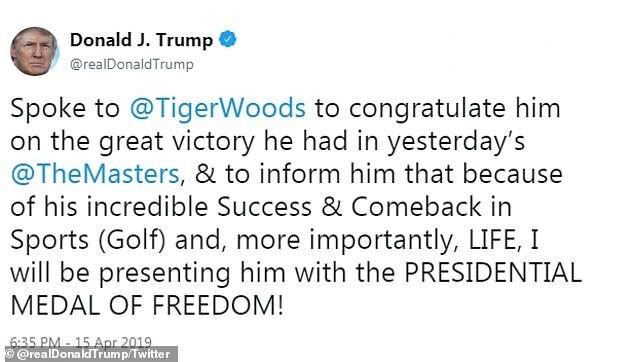 US president Donald Trump has revealed that he spoke with Tiger Woods following the golf legend’s thrilling victory at the Masters on Sunday. 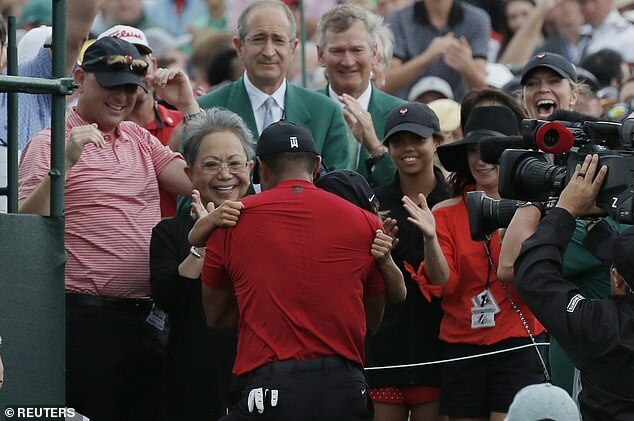 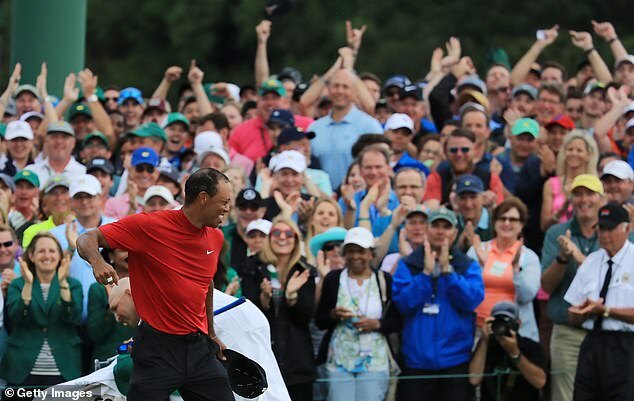 Woods ended a decade-long wait for a major victory as he finished on 13 under par at Augusta to claim his fifth Masters gong — having also won the famous tournament in 1997, 2001, 2002 and 2005. 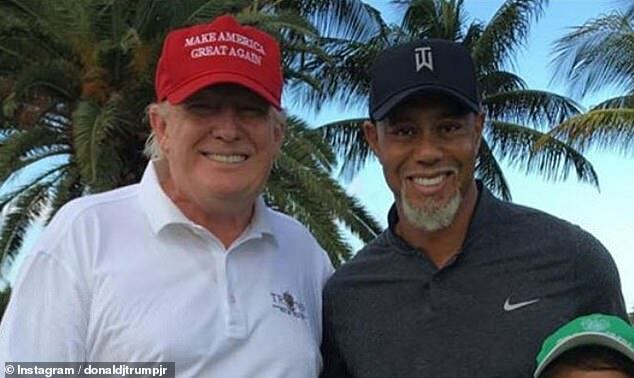 The Presidential Medal of Freedom, along with the Congressional Gold Medal, is the highest civilian award in the USA. 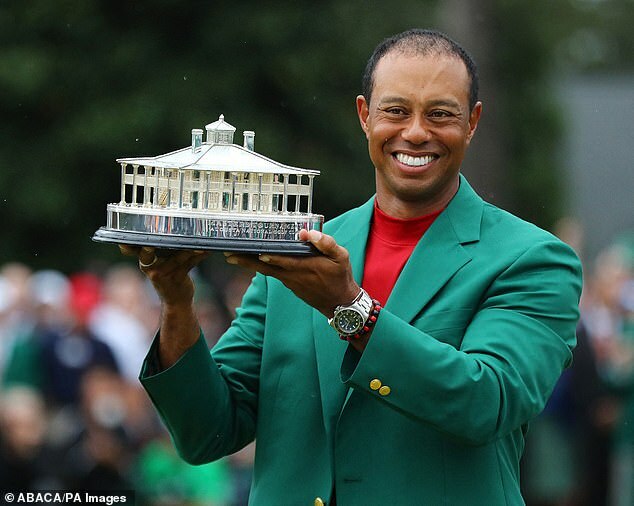 Woods will become the fourth golfer to receive the honour, after Arnold Palmer, Jack Nicklaus and Charles Sifford. 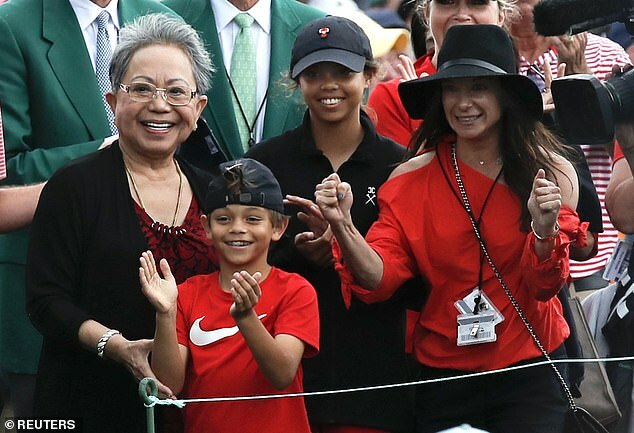 Other sportspeople to be receive the Presidential Medal of Freedom include tennis icons Arthur Ashe and Billie Jean King. 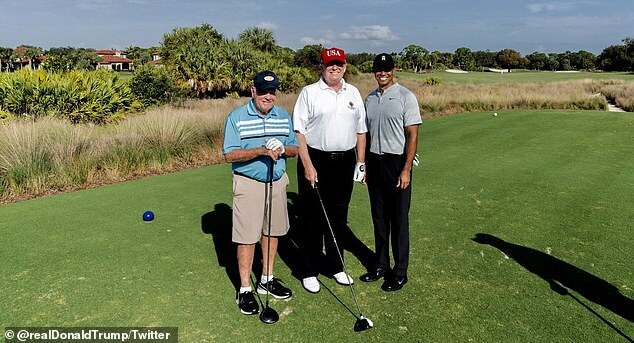 Trump has already honoured three sports stars — Babe Ruth, Roger Staubach and Alan Page — since becoming president in 2017. 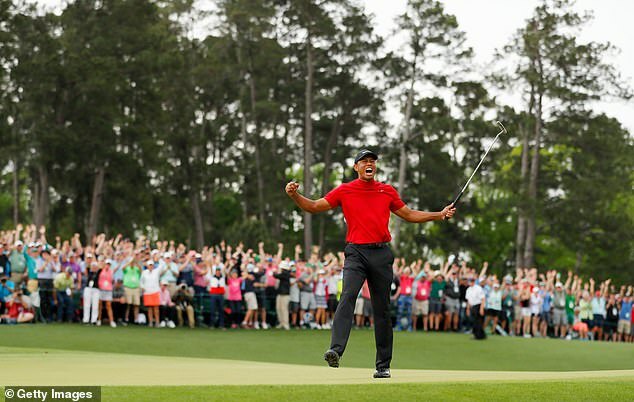 Woods now has 15 major championship wins to his name and is three away from equalling the all-time record of 18 — set by Nicklaus.